Birmingham has seen its strongest first quarter of commercial lettings since the economic crisis of 2008, according to research by national commercial property consultancy Lambert Smith Hampton (LSH). The 2015 edition of the company’s annual Office Market Report found that 130,000 sq ft had been let in the city in the first three months of the year as a growing optimism in the economy also saw a number of speculative schemes make significant steps forward. 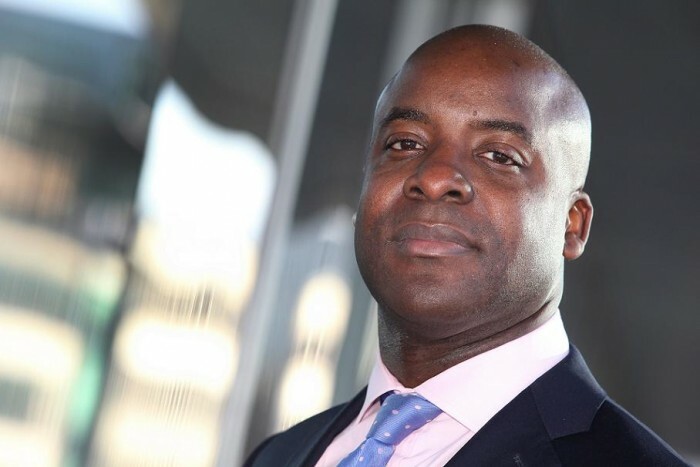 Alex Tross, director of office agency at LSH in Birmingham, said: “What we are seeing is sentiment now crystalising into deals as there is undoubtedly a renewed feeling of confidence as the positive rhetoric of recent years about the direction of travel for the city becomes reality. “Q1’s performance builds on the success of 2014 which saw the highest level of annual take-up since 2008. “Take-up levels have been significantly boosted by large inward investment by the likes of Deutcshe Bank and what we now need to see is local businesses grow so we do not become overly reliant on that one large deal a year such as HS2 in 2014. The report – being launched regionally at LSH in Birmingham on Thursday (April 25) – also found that nationally more than 11m sq ft of office space has been earmarked for alternative uses since the relaxation of planning permission rules almost two years ago – leading to significant supply issues in some areas of the country. The report reveals that an area equivalent to all of the office floorspace in Reading has left the market to be converted into new uses, such as apartments and hotels, since the introduction of Permitted Development Rights (PDR) in May 2013. The PDR allows offices to be converted into residential use in England without planning permission. With the PDR scheduled to expire in May 2016, the authors found that the amount of office space leaving the market accelerated last year, with 6.8m sq ft of space being allocated for conversion – an area equivalent in size to the Oxford office market. The Office Market Report also reveals that take-up in 2014 reached 27.5m sq ft, the highest level since 2001. This has been achieved despite a trend by occupiers to use space more sparingly through the introduction of initiatives such as agile working practices. Office availability fell by 4% to 51.1m sq ft over the year, even though the market reported a 19% increase in speculative development. Tony Fisher, national head of office agency at LSH, said: “Unsurprisingly, London has been a focal point for projects to convert offices into other uses, particularly outer London, where residential values dwarf those of offices. “However, many regional markets have also seen substantial activity following the PDR – approximately 8m sq ft of office stock has left the market outside of Central London since May 2013. Bristol has been a major hotspot, with over 1m sq ft of office removed, while Slough, Watford and Hemel Hempstead have also all experienced a considerable net loss of space. “The impact of planning policy on office supply, together with changing workplace practices, begs the question: has the UK’s overall stock of office space peaked? We estimate that there is currently 9.4 m sq ft of speculative development currently underway, which exceeds the loss of office space in 2014 by nearly 3m sq ft. However, a large proportion of office development involves either refurbishment of existing space or development on sites previously used for offices, so this figure overstates the amount of net new space.